Courtesy of Click Carolina Homes LLC. 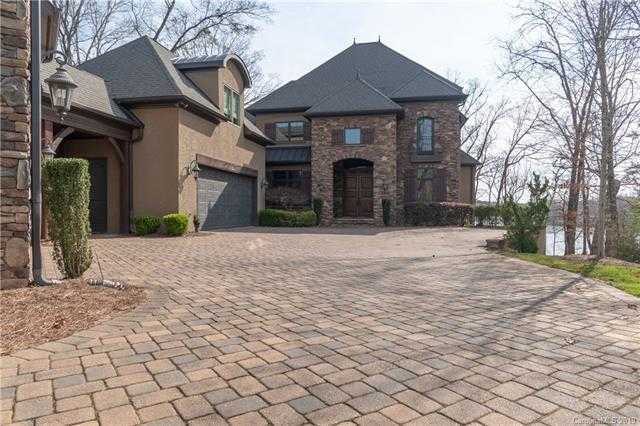 Please, send me more information on this property: MLS# 3485678 – $1,650,000 – 4309 The Bluffs Way, Belmont, NC 28012. I would like to schedule a showing appointment for this property: MLS# 3485678 – $1,650,000 – 4309 The Bluffs Way, Belmont, NC 28012.